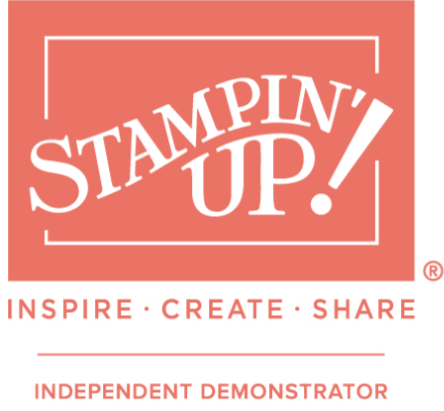 Well crafty friends – Stampin’ Up! Spring/Summer Product Catalogue Launch and SALE-A-Bration are now live!!! Why not go for the full co-ordinated set and pick the co-ordinating free product to compliment your set? Please be aware though, that seasonal products such as these do sell out pretty fast! What are the FREE prodcuts? SHOP now by clicking this link – while stocks last!